Patricia has a Masters of Clinical Psychology and has been actively involved in clinical practice, training and assessment for over 38 years. She holds full registration as a psychologist with the Psychology Board of Australia and is a member of the Clinical College of the Australian Psychological Society. She is a master supervisor, trainer and educator of psychologists, and other health professionals and educators. Patricia has extensive experience working with children and families, adults, couples and groups with particular expertise in the assessment and treatment of a broad range of clinical issues, including pervasive developmental disorders such as Autism Spectrum Disorders, ADHD, depression, anxiety, grief and loss, stress management, trauma, self-esteem issues, relationship and parenting concerns and workplace issues. Patricia works from a strengths based perspective assisting individuals to build on their capacity and experience to manage the challenges life presents. She employs solution focused therapies, cognitive behaviour therapy, interpersonal therapy, relaxation, skills training, and other focused psychological techniques that are based on sound research. Patricia is frequently asked to advocate for clients who are struggling at school, in tertiary education or in the workplace because of their unique profile of strengths and difficulties. The aim is to assist individuals to develop the skills necessary to cope with these situations and to have those around them understand and provide the support required for success. Patricia has developed and delivered professional accredited training on a large range of topics for many years in both rural and metropolitan area. She also provides clinical supervision for individual practitioners and teams and has been in charge of de-briefing for large child protection Non-Government Organisations. She introduced Family Group Conferencing into NSW in 1996 and has developed and delivers an accredited training course in FGC facilitation. She has a number of professional publications and has presented papers at many conferences across Australia and overseas. 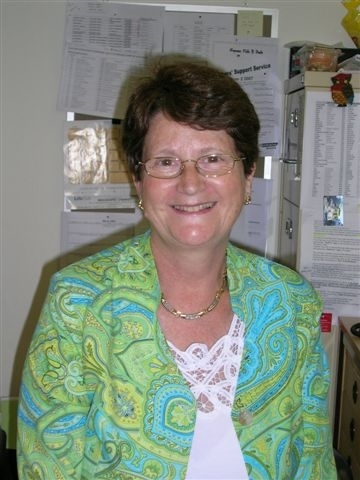 Patricia was the Manager of the Uniting Care Burnside Family Work Program in New South Wales (working with Burnside from 1989 to 2011), and more recently has been the Senior Manager, Psychology at Marist Youth Care. She has also had over 30 years of private clinical psychology experience. Catherine is a Registered Psychologist with the Psychology Board of Australia. She is also an Associate Member of the Australian Psychological Society. Catherine has worked in the public sector, assisting individuals with a range of complex mental health concerns. 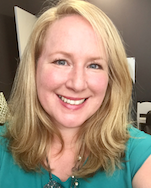 She is also a qualified Applied Behavioural Analysis (ABA) Therapist, and has had significant experience working with children with Autism Spectrum Disorders, ADHD, learning and language difficulties, anxiety, and mood disorders. Catherine has a keen interest in Autism across the life span. Catherine has experience in the delivery of group-based workshops, specifically working with individuals who have experienced grief and loss. Catherine is also a trained facilitator of the Secret Agent Society social skills program. Working from a strengths based and positive psychology perspective, Catherine utilises evidence based therapeutic approaches, including Cognitive Behavioural Therapy, Acceptance Commitment Therapy, Interpersonal Therapy, and Solutions Focused Therapy.